Out of stock. 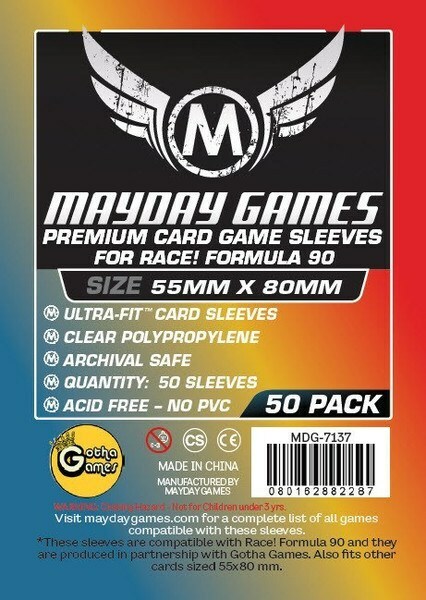 Ships when available. 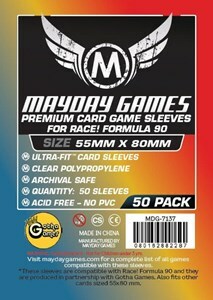 50 premium heavyweight card sleeves in a specialized size for particular board game cards.